The Uplands includes several townhouse clusters and single family homes in a variety of types, from small ranch style houses to large contemporary, and pretty much everything in between. The neighborhood has a great layout, with just two access points; while there is a convenient cut over to Rt. 7, most of the people driving through the area live there. Search below to find the latest Uplands Reston real estate for sale. Register to save your favorite Uplands Reston listings and receive updates when similar properties are available. Connect with me! Whether you have questions about a specific listing or would like to schedule a showing, I can help you through your Reston home search. This 3300+ sq ft, 6 bedrooms, 3 levels, 2 car garage colonial is situated on a prime .43 acre cul-de-sac lot in the sought after Uplands cluster in Reston. The upstairs level features 5 bedrooms and 3 full baths and one-half bath with hardwoods throughout. The main level features a living room, formal dining room, and family room with hardwoods throughout, kitchen, powder room, and laundry. The walk-out level basement features a rec room, full bathroom, office/6th bedroom, plus storage. 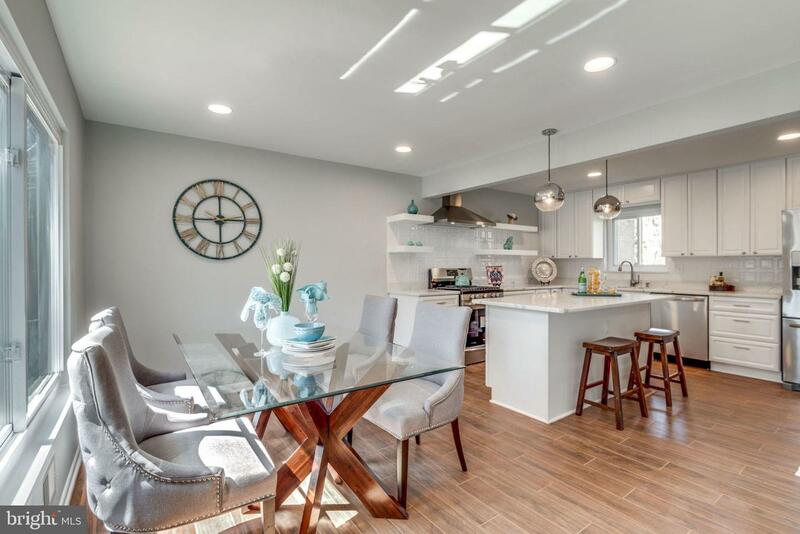 Located minutes from Wiehle Metro, Route 267, Route 7, Historic Lake Anne Village Center, Reston and Lake Anne Farmer's Markets, Baron Cameron Park, Forest Edge Elementary, Great Day Learning Center, Uplands pool, walking trails, and all of the many other amenities Reston has to offer. 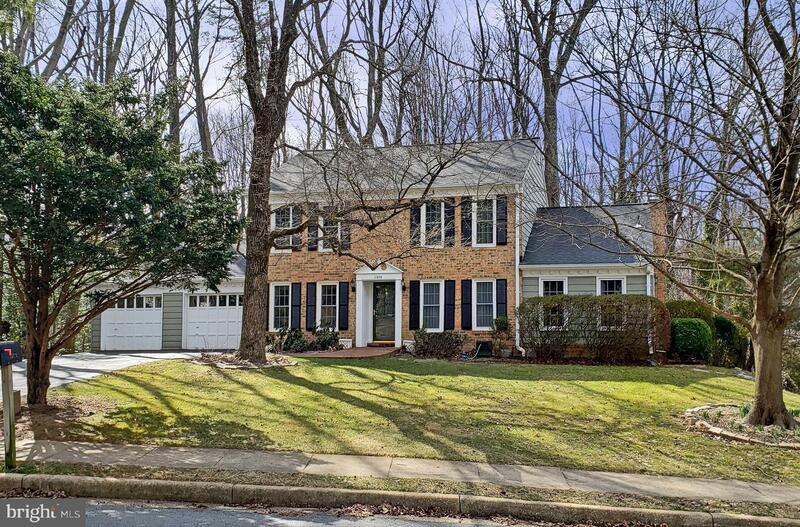 Well maintained home in popular uplands section of reston- full walk out basement to custom stone patio and private 1/3 + ac lot. Lower level has beautiful built ins and full bath. Hdwd through out 2 upper levels. This popular model has 2 family rooms plus den, huge eat in kitchen, lr and dr. Some updates including: roof, windows and appliances. 2-10 warranty conveys. Uplands pool, tennis and ball fields just steps away, as well as transportation, es, buttermilk trail, lake anne village center. 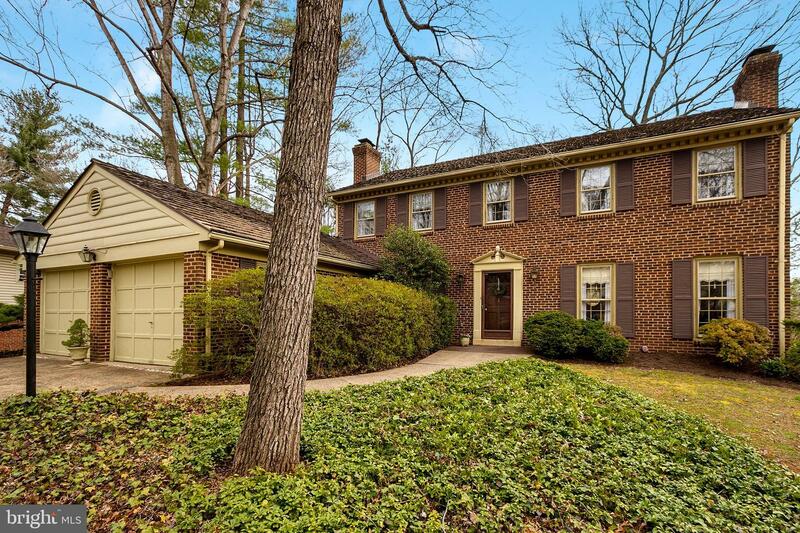 One of reston's best neighborhoods! Under contract, open house cancelled-spacious home with 2322 finished sf- lovely updated uplands home that shows beautifully- in past 10 years: hdwd refinished, dual hvac system, roof, fence, gas water heater, dishwasher and refrigerator. Other updates include custom built-ins in family room, skylights. Great opportunity to live on a pretty upland's cul de sac, walk to pool, tennis, ball fields , lake anne and elementary school. Wiehle silver line metro 2 miles away, so convenient! Listed by Aquina H Buehrig of Long & Foster Real Estate, Inc. This large 2200+ finished sq ft, one car garage townhome has been updated throughout and feels like a single family home. The upper level features a large master suite with sitting room and master bathroom, plus two additional bedrooms and a second full bathroom. The main level features a large kitchen with breakfast nook, dining room, living room, and fireplace. The huge wrap-around deck gives the feeling of living in a tree house. The lower level features a light-filled walk-out basement with large rec room, 3rd full bathroom, patio, and fenced-in backyard. Updates include: furnace (Jan 2019) - paint (Jan 2019) - roof (2016) - custom energy efficient Thompson Creek windows/doors (2009) - and more. 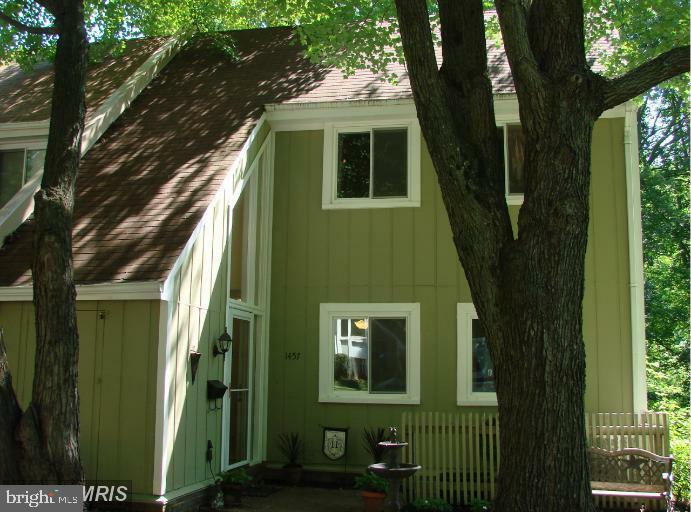 Minutes from Wiehle Metro, major routes, Historic Lake Anne, Farmer's Markets, & more. 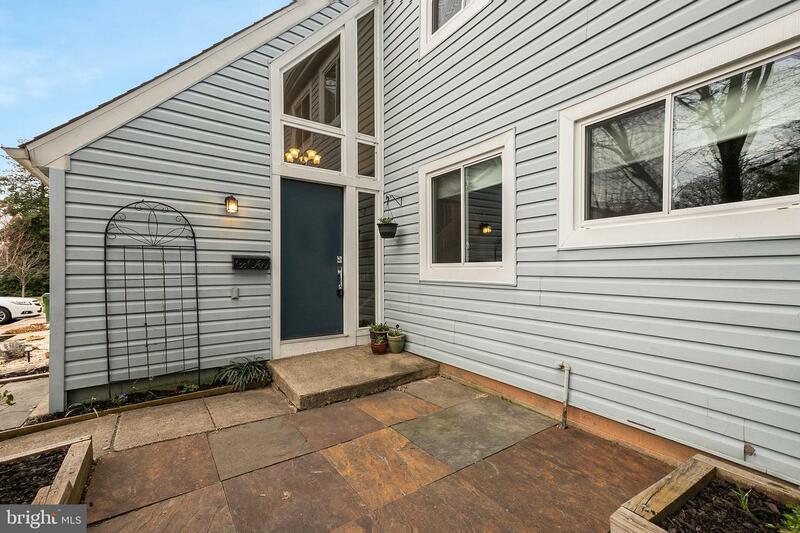 Charming townhome nestled away in sought after Reston, walking distance to Lake Anne, and with tons of recent updates. This spacious home features large secondary bedrooms, ample storage, walkout basement, backyard with brick patio and large deck overlooking common area. Recent updates include new roof (2019), updated bathrooms, and paint. This home is boasting with hardwood floors on all three levels, master bedroom with walk-in closet,, 2nd floor bathroom with marble tile flooring, and kitchen with granite countertops & stainless steel appliances. 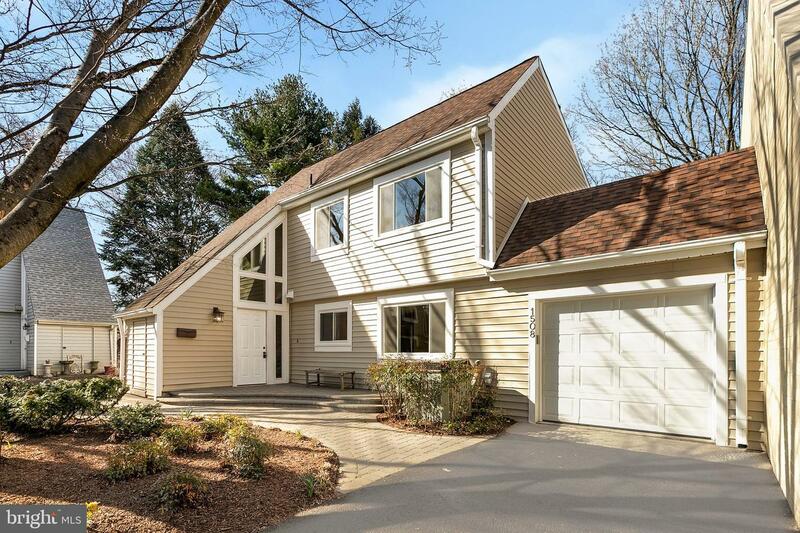 Located only a few miles from the Wiehle-Reston metro stop and Reston Town Center this home is the total package. Renovated interior. New roof! 2400 sf, light and airy. Finished lower level with full walkout rec room to grass and treed area, 4th true bedroom, and full bath. Kitchen with brand new appliances, granite, flooring, paint, light fixtures -- looks great! Gas heat and cooking. New bathrooms. Hardwood just refinished. Exterior all painted with new soffits. Cul-de-sac setting with ample parking for two vehicles plus guests. OPEN SUNDAY, Contracts, if any, Tuesday by 12, highest and best. 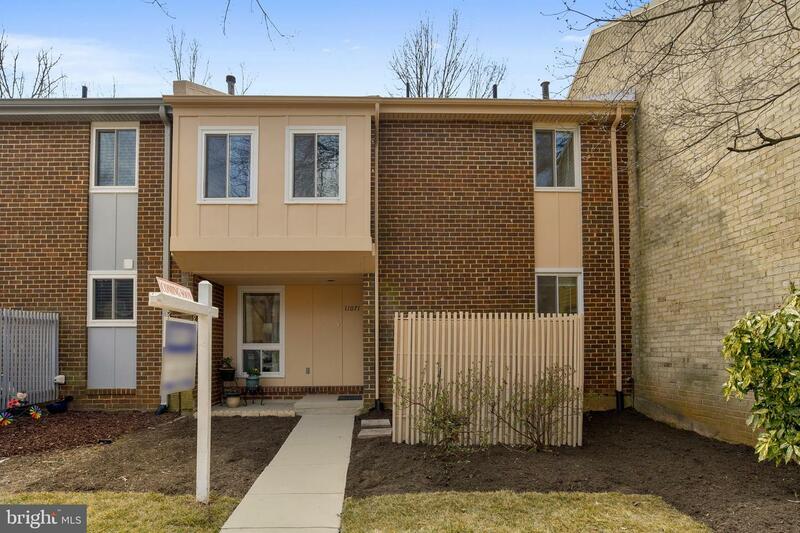 Beautiful end unit townhouse in the heart of Historic Reston less than 2 miles from the Wiehle AveNue Silver Line Metro Station. 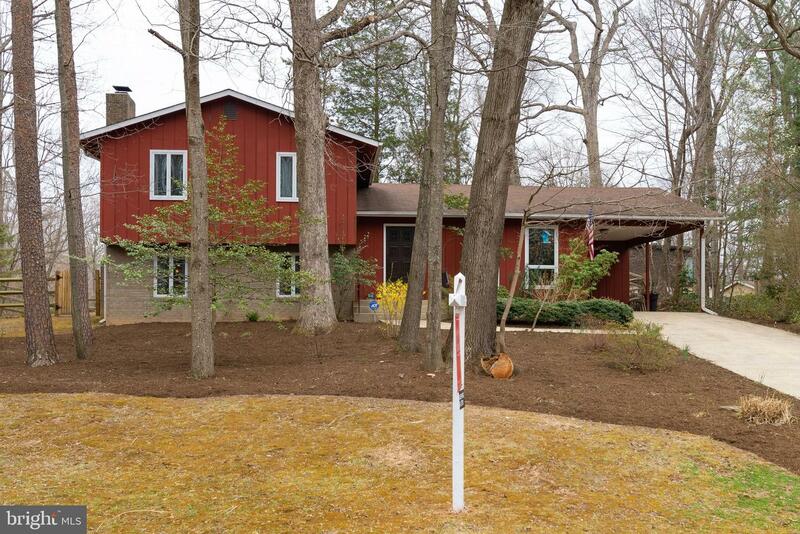 This home has 3 bedrooms, 2.5 bathrooms and backs to trees. The lower level has a fireplace in the large family room that walks out to a deck with a pergola. It is closeto Reston Town Center, the Dulles Toll Road, the Fairfax CountyParkway Route 7 and Tysons Corner.